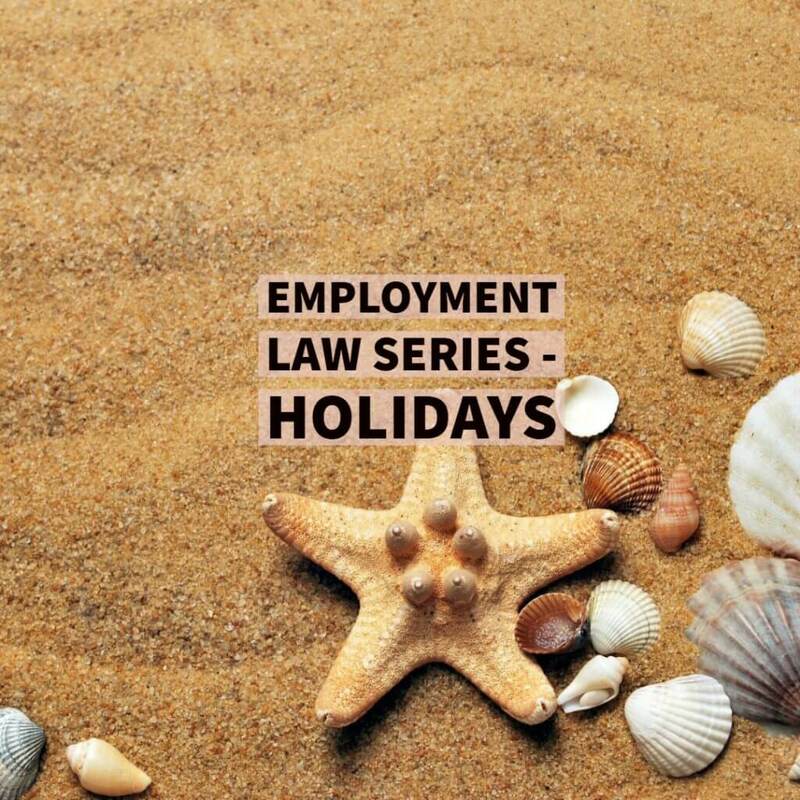 It is important to remember that the law states some matters such as holiday entitlement, including public and bank holidays and holiday pay, should be provided for in the contract of employment. Other matters need to be communicated to the employee in a bid to show fairness and consistency. However, the law is constantly changing in this area and it is therefore much better to contain this in a non-contractual policy. Preferably this will be as part of a staff handbook. 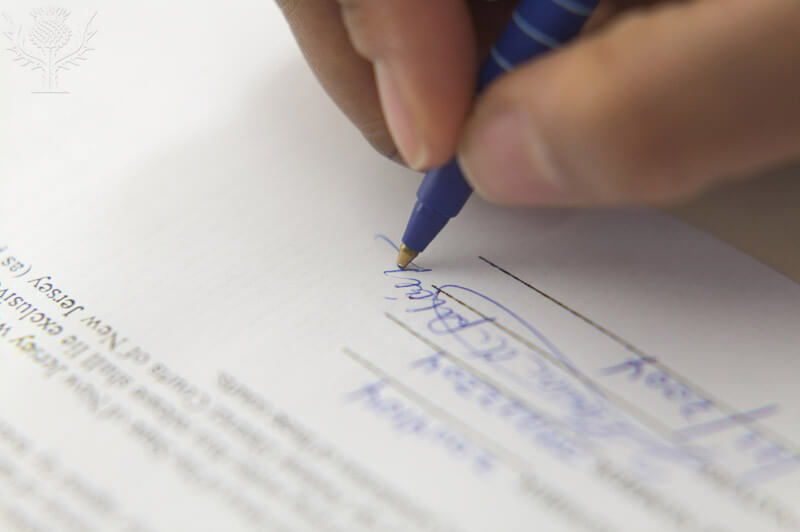 A non-contractual policy is better suited as this can be easily amended without the agreement of the employee – as opposed to a contractual term which cannot be varied without consent. What should an Employee Holiday Policy contain? Employee Entitlement to Holidays and how this has been calculated. 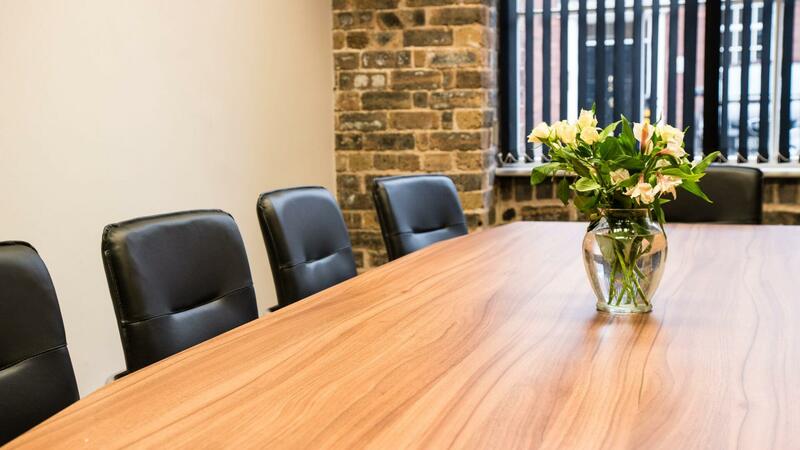 The Working Time Regulations 1998 provide that an employee is entitled to 5.6 weeks of paid annual leave per annum. This equates to 28 days for full time employees (for those working 5 or more days per week) or reduced on a pro-rata basis for part-time employees. I.e. employees who work 4 days a week will instead be entitled to 22.4 paid days per annum. There is no statutory right for employees to take time off on bank holidays. This usually boils down to the contract of employment, managerial discretion or even custom and practice as to whether bank holidays are given. 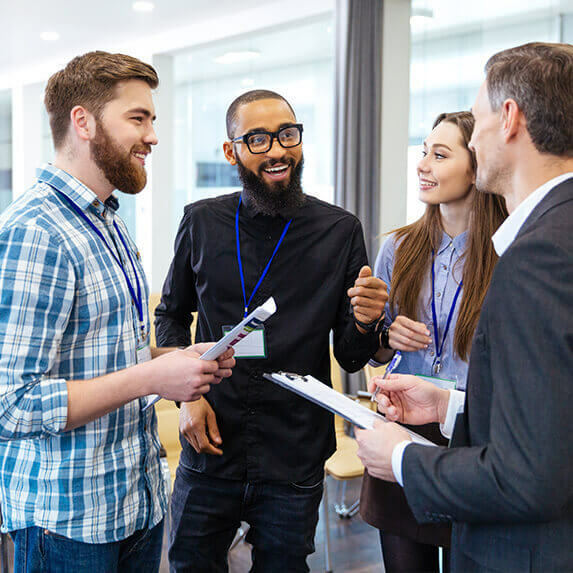 Some employers may elect to allow employees to take the usual bank and public holidays of England and Wales as paid leave in addition to other day’s holiday allowance but there is no statutory duty for this to exceed the 5.6 weeks maximum. Whilst employees are not forced to use these holidays they must not be prevented by an employer from taking them. An employer must provide reasonable opportunity for an employee to utilise their allowance. When the employers’ holiday year runs from (and to). If this is not provided for then the default position (for workers who commenced employment post 01.10.1998), under the Working Time Regulations, is that the employees leave year starts on the day their employment began. This has the potential to be an administrative nightmare and it is strongly recommended that this is provided for by the employer i.e. within an employers’ holiday policy. The processes for requesting and taking holidays. Having a written policy of the process for requesting holiday leave promotes fairness and consistency for employees. It is a much better option than employers addressing issues on an ad-hoc basis without clear rhyme or reason. 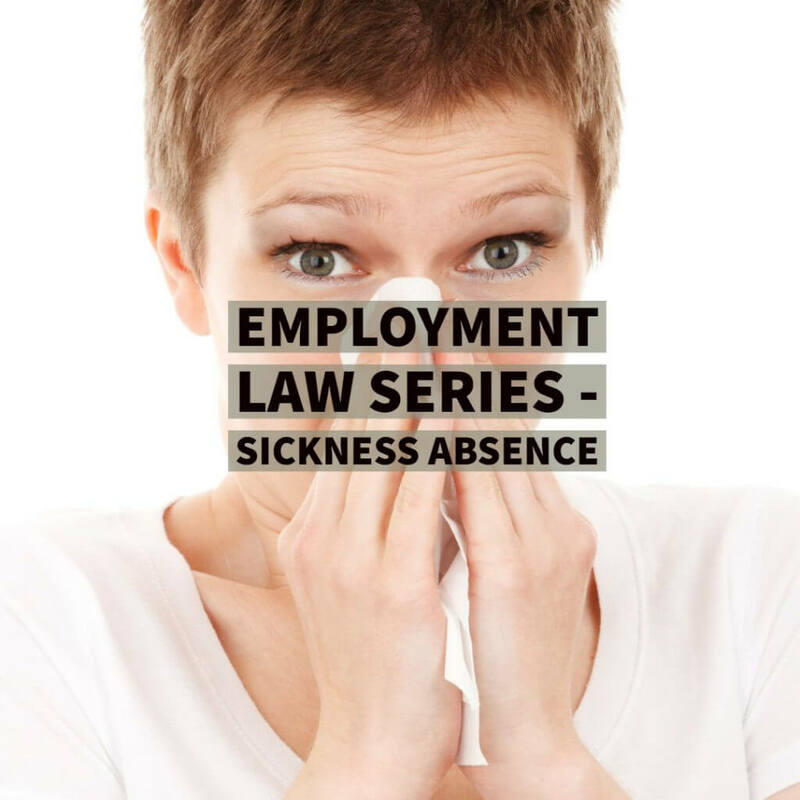 The process for an employee who has become sick on holiday. This part of the policy will detail in what circumstances the employee can reclaim that holiday and treat the time as sick leave. The Accrual of Holiday Allowances. This section will detail whether holiday allowances will continue to accrue whilst in receipt of statutory sick pay, maternity pay and other family leave. How holiday pay will be calculated. This also considers those whose normal remuneration includes variable elements such as commission or overtime. Again this will provide clarity for employees and may help to demonstrate that an employer has not acted unfairly. As shown above, a well drafted holiday policy can be very beneficial. 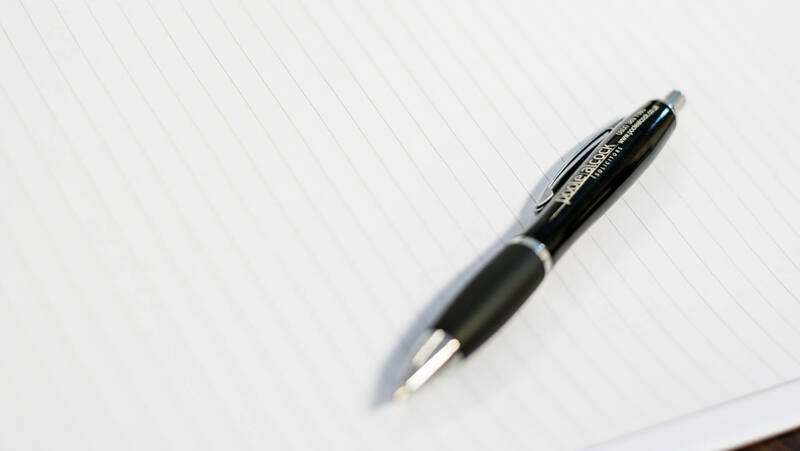 If you need to discuss any of the above with our expert employment solicitors then please get in touch today. Whatever your query, we are on hand to help. 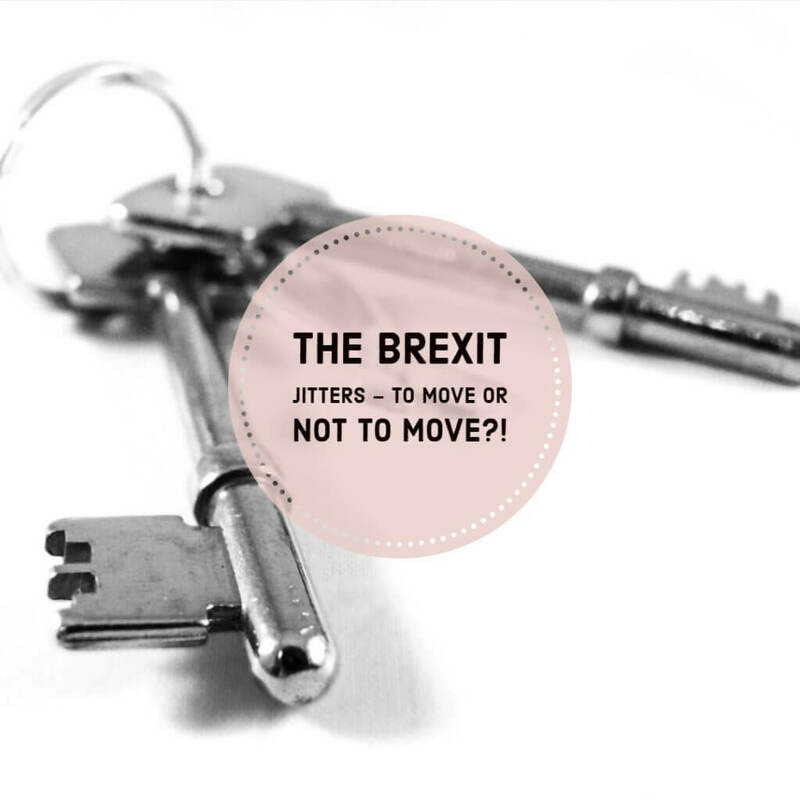 Brexit House Prices – Should I Buy A House After Brexit?